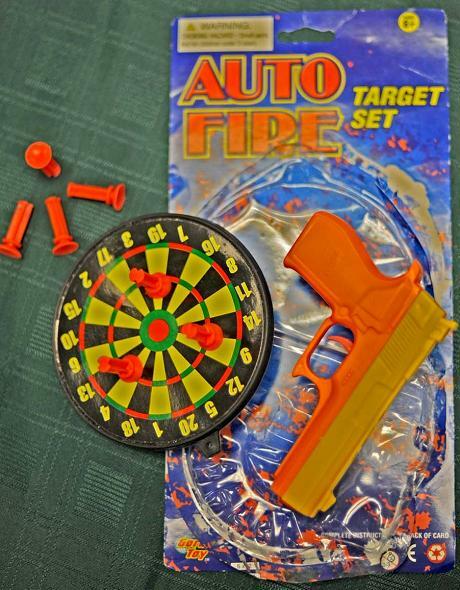 The Consumer Product Safety Commission, along with the Family Dollar Store, has recalled the “Auto Fire Toy Dart Gun.” The manufacturer of the toy, Henry Gordy International, Inc., of Plainfield, NJ, has refused to recall the toy on its own, even though at least two children have died from swallowing parts of the darts. The toy dart guns were manufactured in China, which raises the issue of how safe are toys or other products manufactured in that country? Remember, this is the same country that manufactured children’s toys that had lethal levels of lead in the paint on the toys. And the same country that sold infant’s formula laced with melamine. All very scary stuff. It is extremely difficult to advise the average consumer on what is safe and what is potentially lethal. For now, I would simply recommend continuing to check the Consumer Product Safety Commission’s website on a regular basis to see what is on their radar screen to help make your family more safe.